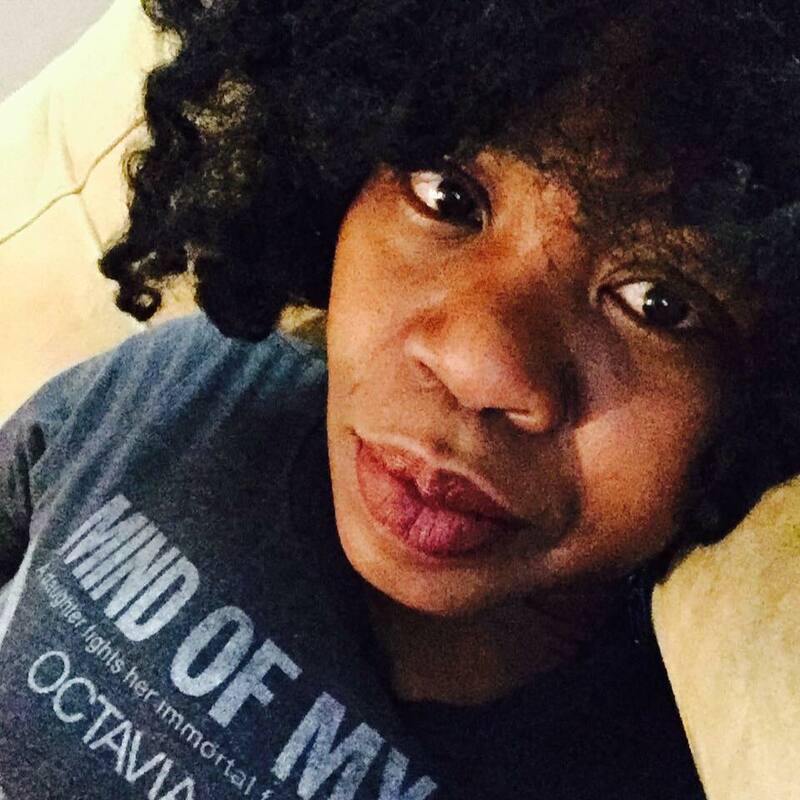 OlaRonke Akinmowo (2015 Create Change Fellow) is a ritual artist, cultural worker, set decorator, radical mama, community healer, yoga teacher and Womanist scholar. Her research and artistic practice focuses on exploring the complexities of race, culture, spirituality and gender. She is also the Creator and Director of the Free Black Women’s Library, an interactive mobile trading library that features a collection of 600 books written by Black women as well as performance, readings, film screenings, workshops and critical conversation. She has received fellowships and grants from Culture Push, The Laundromat Project, Center for Whole Communities, Brooklyn Artists Council and Citizens Committee of NY.